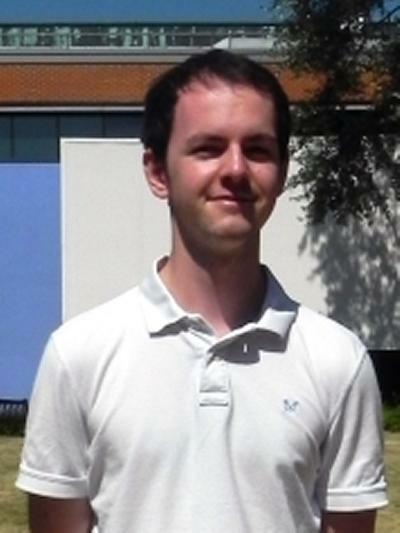 Max received his Chemistry degree at the University of Southampton where he was also awarded the Alan Carrington Prize for his project assessing ligand-protein docking techniques. After graduating Max commenced his Ph.D. within the Skylaris research group. Currently his research interests focus on the exploration of key intermolecular interactions within ligand-receptor complexes through the use of energy decomposition analysis schemes and various variational and perturbative quantum methods. Max also has interest in the application of natural orbitals to provide structural and quantitative descriptions of biomolecular interactions.